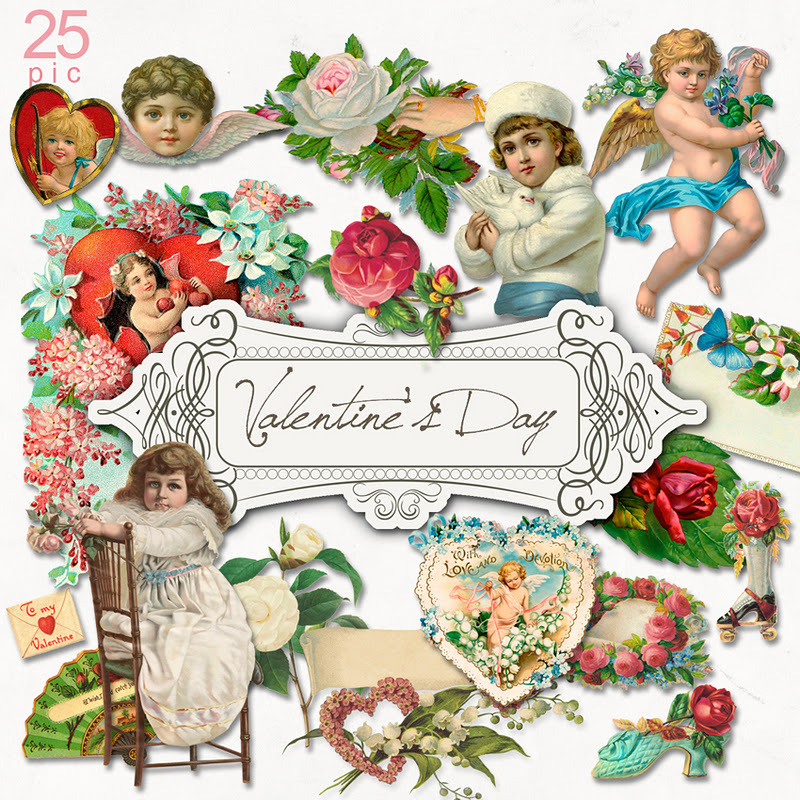 "Vintage Valentine's Day" in the NeareStore. 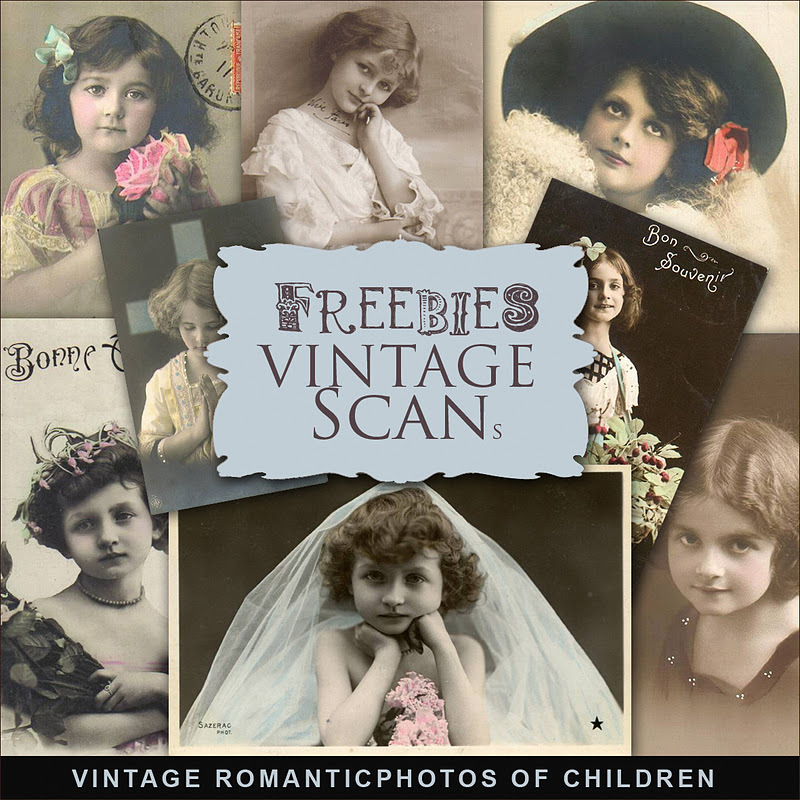 This Pack contains 25 Vintage Illustrations (Postcards scans). 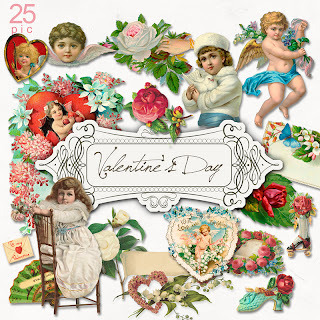 Click HERE to buy «Vintage Valentine's Day». Click HERE to download Freebies Kit. And see My other Vintage Freebies. Enjoy!